For 2019 we're hosting our annual CakePHP conference in Tokyo, Japan. Covering 2 full days of workshops, showing off the latest and best practices with the framework, followed by another 2 days packed with noteworthy talks from some of the most influential members of the global community, this is a must for any CakePHP developer. There are many options for accomodation near the Conference venue in Tokyo, Japan. Airbnb also has quite a lot of listings which you can check out here. Tokyo, officially Tokyo Metropolis, has served as the Japanese capital since 1869. Tokyo is a place that showcases both traditional culture as well as has a passion for new and future. The subway is the quickest way to get around central Tokyo, although walking is also a good option! Taxis are the only transport that runs all night. CakeFest 2019 will be in early November - late autumn, considered to be a good time to travel to Japan - when there is little rainfall, skies are clear, and temperatures are mild. What's more, vivid hues of autumn leaves are visually stunning. Narita International Airport is located further from central Tokyo than Haneda International Airport. Almost all international flights land at this airport. There are plenty of public transportation options to reach central Tokyo from the airport including the JR Narita Express, the Keisei Skyliner, buses, taxis, and even helicopters. Haneda International Airport is located closer to central Tokyo than Narita International Airport. Almost all domestic flights land at this airport. There are fewer transportation options from the airport to central Tokyo, some of which require transfers, but the journey is much quicker and cheaper. Through most international flights arriving in Tokyo depart and land at Narita Airport, many new international routes are beginning to be served by Haneda Airport. This year we'll be planning to have a lot of fun as always, taking the event out onto the city streets. For all those interested in hitting the local night scene we'll be organizing a night out, so you can party like we do! If you require additional help or information, please contact us. 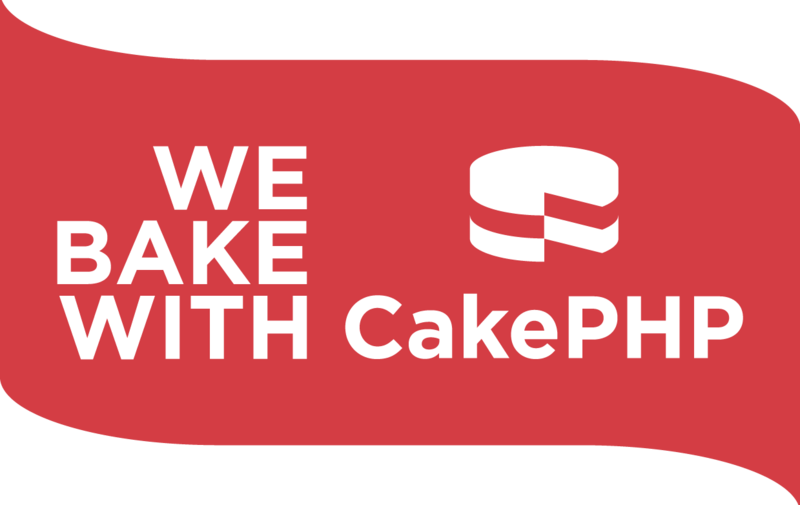 © 2005-2018 Cake Software Foundation, Inc.